Guest registries are still a popular item that we work on for our clients, but we are seeing more and more requests for something different or interesting. 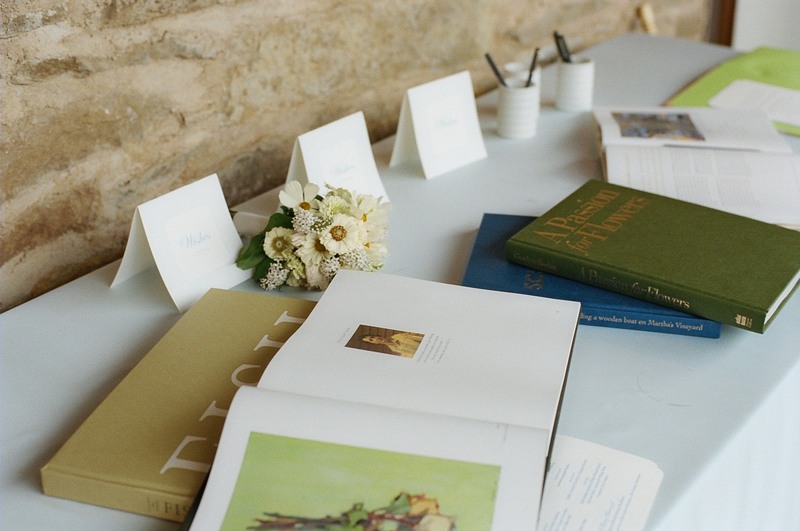 Here are some of our favorite ideas from recent clients that we hope can inspire some new ideas for you… This bride worked as an interior designer, so she selected several of her favorite coffee table books that guests wrote little notes in, and the couple could have in their home. We created little signage for the display just to tailor the look. For this couple who loved and collected wine, a special bottle was brought in for guests to sign and save in their home for the right time to enjoy. 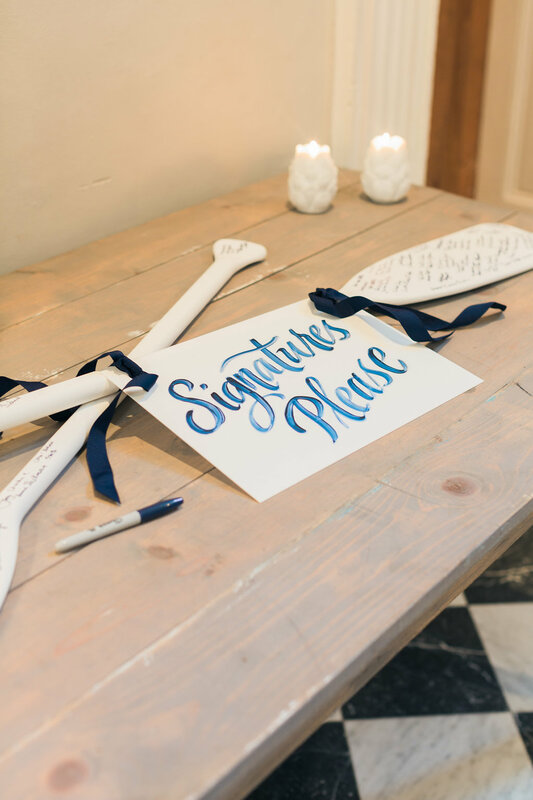 For a couple with a Nautical themed wedding, large wooden oars were displayed for guests to sign. 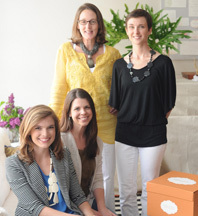 The plan for the oars was to be hung on the walls in the couple’s new home. Different displays of photos and artwork has also become increasingly popular. 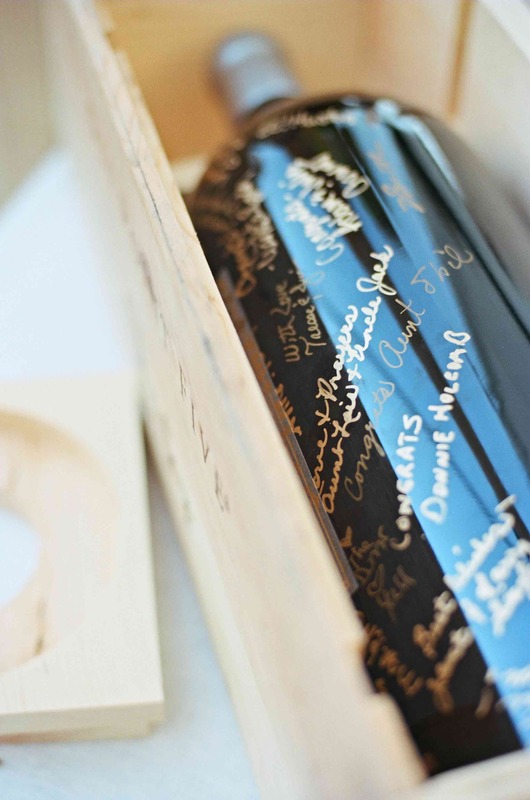 Couples have guests sign the mat of a photo, or their favorite painting. 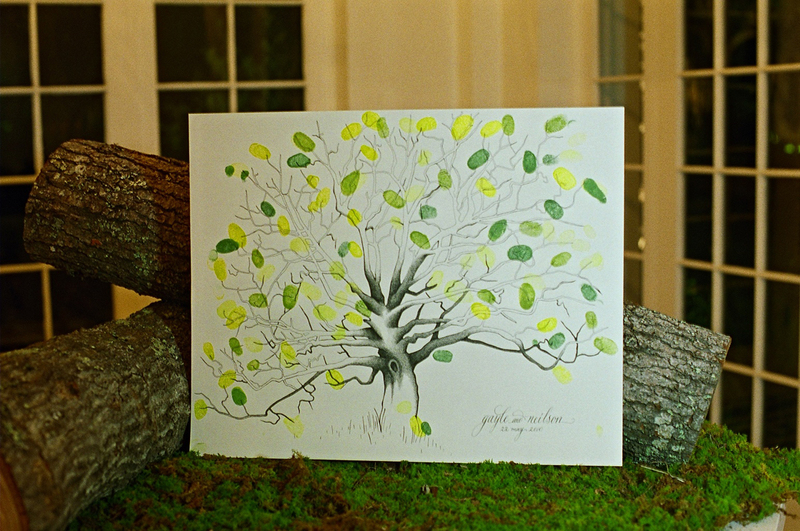 We had an artist created an oak tree illustration and guests stamped their thumbprints as leaves and signed their names on the back side… The couple married under and oak tree so this was a lovely and different touch. 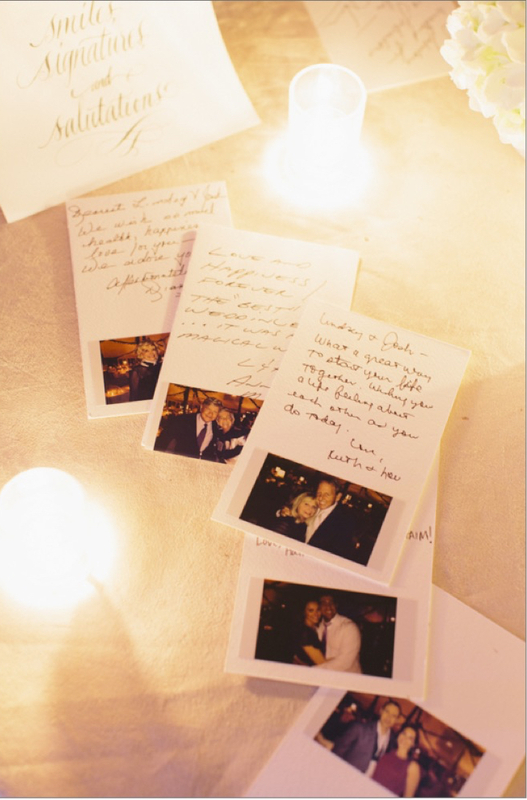 Finally, here we created cards for guests to sign along with attaching a polaroid picture of them attending the wedding. This is so fun, because the guests can also take a polaroid of them selves with matching cards printed with the names and date of the wedding as a take home!